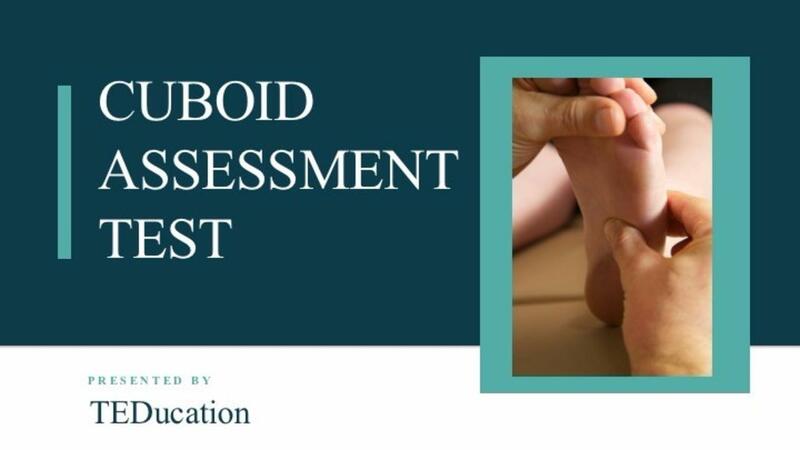 As an extra bonus, you'll hear from some of your colleagues who use the assessment and treatment plans I've presented in this blog series so you can have additional perspectives as well. PLUS: In this video I've included my replies to spicy comments colleagues have contributed to this series. Download your FREE copy of the 'Talar Tissues Rehab Plan' HERE. 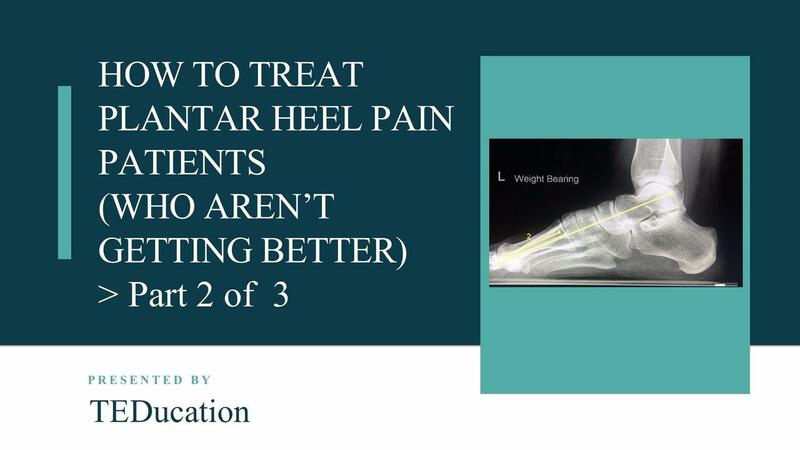 Last week's video blog was about our patient, Jennifer, who came to us seeking relief for her chronic plantar heel pains after having physiotherapy (including an extensive stretching program), dry needling, orthotic therapy, ice therapy, shockwave therapy, cortisone injections, hypnotherapy and then plantar fasciotomies on both feet! What do you do when you’re a patient’s last resort? Jennifer came to us seeking relief for her plantar heel pains after having physiotherapy (including an extensive stretching program), dry needling, orthotic therapy, ice therapy, shockwave therapy, cortisone injections, hypnotherapy and then plantar fasciotomies on both feet! the Da Vinci Code that’ll crack your heel pain cases wide open! Foot Mobilisation?!? Where's the research??? We live in an 'evidence-based' world and rightly so. But when I get asked the question '...so where's the research?' I wonder whether the enquirer has looked. 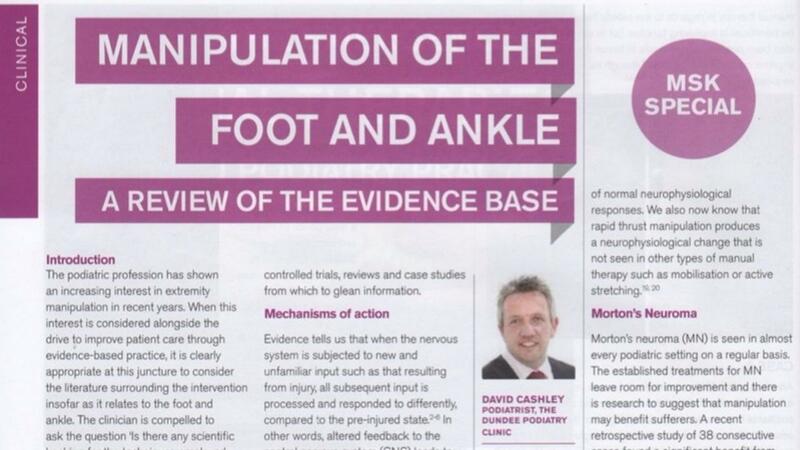 Manipulation of the Foot & Ankle - A review of the evidence base by David Cashley, Podiatrist. This article has 52 references cited. PS This article is really worthy of your eyeballs. Get it RIGHT HERE! Bartold is of the opinion that FMT research is not important! And he is one of the world's most accomplished and respected research reviewers!?! 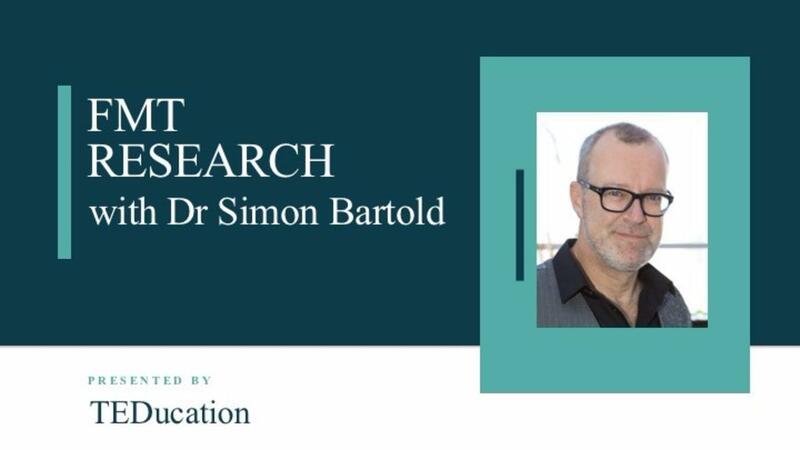 This blog is an interview with Bartold where he dropped the 'Research Bomb'! Osteoarthritis is a massive burden in our community. What treatment options do you have for your osteoarthritic patients? My university training taught me about anti-inflammatory medications and surgical options but both of these treatments have potentially nasty side effects. I guarantee you'll have at least three practical 'takeaway tips' you can use in your clinic immediately! How to treat OA without nasty side effects from Ted Jedynak on Vimeo. See the Lunge Test performed here so you can confirm your accuracy with this test enabling you to determine the necessity of improving ankle dorsiflexion in your treatment plan. See the Supination Resistance Test performed here so you can confirm your accuracy with this test enabling you to rate the level of supination your orthoses need to provide. This is the simplest and most effective way to assess for a displaced cuboid. Have you ever been frustrated by patients who don’t do what you tell them to? When it comes to patient compliance and exercises, physios, chiros and podiatrists around the world all have similar challenges. 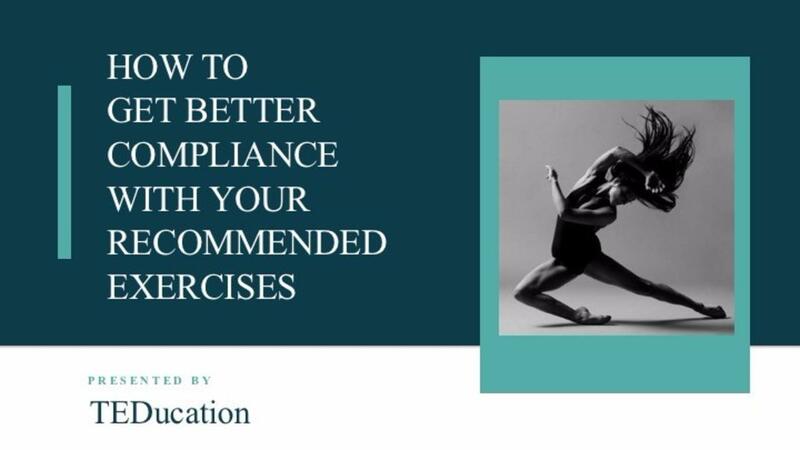 I’ve capitalized on over 30 years of clinical experience to come up with ‘Ted’s Top Tips’ that will improve the compliance rate of your patients IMMEDIATELY!